Our world is full of risks. Despite that, we still continue to live our lives. Each day, we encounter risks. Then, we weigh our options and choose whether or not to take the risk. The Assumption of Risk is a theory that means you knew a situation is dangerous but you still entered the situation, despite knowing the risks. One good example of Assumption of Risk is sitting in the stands where you know your risk of being hit by a foul ball is high. That said, the ballpark isn’t responsible for your injuries. In this type of situation where your injury is taking the risk you voluntarily assumed, you’re responsible for your injury and not the other party. Unfortunately, this type of risk is considered by lawyers as fact-specific issue. For some, the risk is obvious but for others, it’s not too obvious. We’ll take another example. In your own home, the top step of your front porch, for instance, is loose. You knew the risk it presented but you didn’t take necessary action. When a guest comes to your home and he/she didn’t know the risk, you’ll be liable for his/her injuries caused by such condition. Assumption of Risk matters in every lawsuit. You’re not responsible for reckless behavior of other people based on assumption of risk. In sports, not all injuries can fall under assumption of risk. For example, in boxing, you would assume the risk of getting punched in the face because that is what the sport is all about. However, when you play tennis, you won’t assume that you’ll get punched on the face while playing. Thus, when your opponent starts attacking you, you can sue him/her for the injuries you’ve sustained during the attack. Reckless conduct, however, is a different issue and it’s more complicated to recognize. When you sustain an injury because someone or something is different than you would have expected, you might have a case against him/her or an organization. If you have a personal injury but you’re not sure whether you’ve assumed to risk that resulted in your accident, you should hire a personal injury attorney immediately. 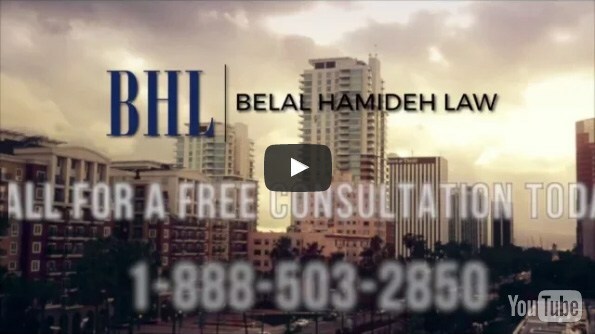 Our lawyers at Belal Hamideh Law firm are ready to assist you. You can schedule a consultation appointment today. 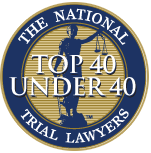 Give us a call today and we’ll be happy to talk to your for free and give you pieces of advice about your case.